Will Lucy make it down the aisle? It's going to be an uphill struggle. The bride A late starter in life, Lucy always swore she'd never get married. 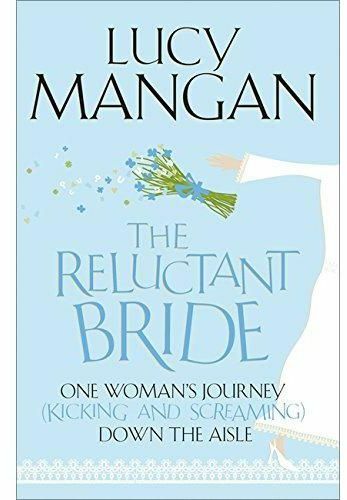 But now she has to find a caterer who doesn't charge a fortune for a cupcake, a dressmaker who doesn't make her cry and a way to bring Great Auntie Betty down from Dundee for the sixpence she is willing to spend isn't it meant to be HER special day? The groom Christopher has spent twenty minutes compiling his guest list and checking his suit fits before returning to his newspaper this wedding business isn't so hard after all. The mother of the bride Armed with color coded wedding planning folders she is all set. However, twice daily conversations with her daughter don't seem to be shortening the 'to do' list she's drawn up.